A grille is fixed to the front of a vehicle to allow fresh air to reach the engine bay. We stock a range of cheap replacement grilles for you to choose from for your vehicle. The grille is one of the most distinctive features of a car or van. Its primary function is to facilitate airflow to the engine bay, but it is also one of the aesthetic considerations that can shape the image of a vehicle during the design process. If you want to keep your vehicle looking as good as new, you might need to replace a scratched or dented grille with a new one from time to time. Due to its location at the front of the vehicle, it is exposed to all the debris of the open road every time you drive. It is also one of the first parts to suffer the impact of a head-on collision. 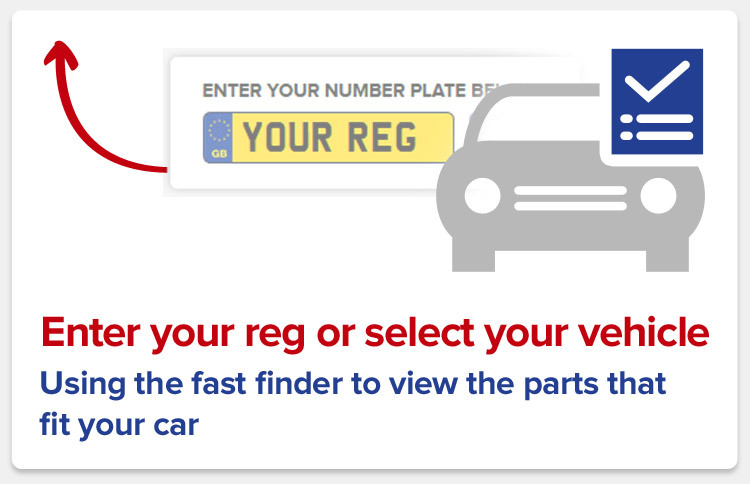 Our replacement grilles cater for a wide range of vehicle types, so you can get your vehicle looking its best by simply searching for a new one with your registration number on this page.